Wow, this is an emotional rollercoaster. One that I, at times, really wanted to get off. Not only was Poppy looking for a resolution regarding her husband, but she also was looking for a resolution for the past/present feelings she has for one of her best friends and the best friend of Connor, her husband. 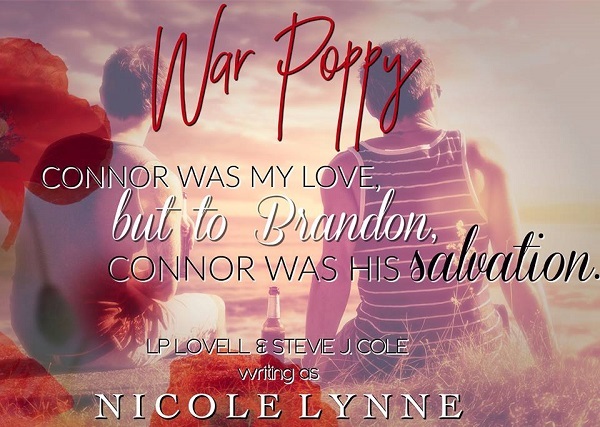 Brandon has never really wanted to live the life of a soldier, but with a terrible upbringing, wanting to protect his brother, Connor, he finds himself doing just that. When the unthinkable happens, Brandon hides within himself. But, simmering just under the skin, he's bursting to be released. That's why his fighting is an outlet for him. However, it also brings on the darkness that he's trying so hard to escape. The war between wanting and living is strong. Poppy sees that despite her love for Brandon, he needs more. Brandon struggles with being everything Poppy wants, all the while struggling with his PTSD. While the episodes of PTSD were always reconciled, I think that Poppy was very naive and somewhat blind to what Brandon needed. The secondary characters in this story really helped to point out that despite outward appearances, there was always something going on. I think that this was a super, well thought-out story, but would have liked to see more of Poppy in the ending. I felt it was slightly abrupt in the end. This is such a heartbreaking story that shows the realistic effects that PTSD can have on solders, and what their loved ones go through with them. It shows the sad reality that sometimes you can leave the war, but the war never leaves you. This book broke my heart as I knew it would from the blurb. The writing style was spot on to hit you right in the feels, hats off to these ladies for managing to write such a good book on such a difficult topic. Stevie J. Cole lives deep in the woods of Alabama with her husband and two precious daughters. 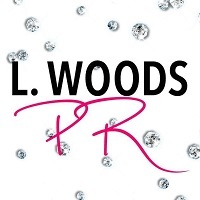 She studied Epidemiology concentrating on cancer research but has always had a passion for writing. Some of her stories will strip you bare, some will give you nightmares, but the one thing she can promise is that she will always give you stories that make you feel. Raw. Gritty. Love. 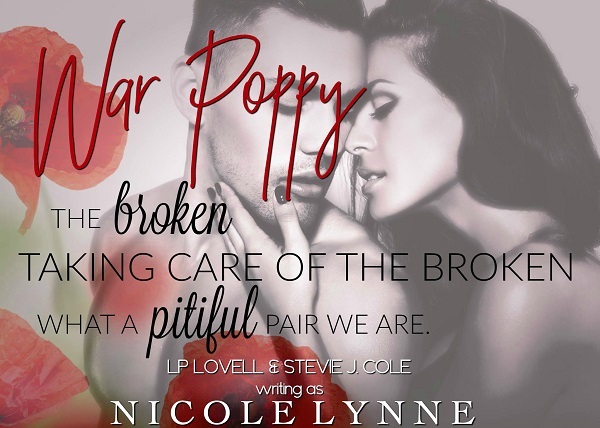 Reviewers on the Wicked Reads Review Team were provided a free copy of War Poppy (War #1) by Nicole Lynne to read and review for this tour.